All jobs → Travel Advisor Concierge - Pompano Beach, FL. Travel is about connecting people through communication and relationship building. 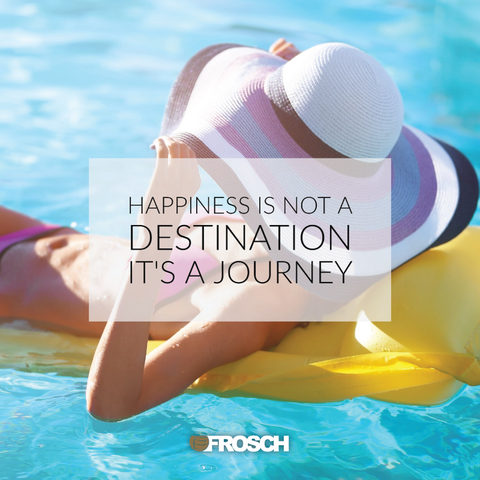 FROSCH has a terrific opportunity for a customer service or administrative professional to provide support as an Travel Advisor Concierge. This position will be required to work in our Pompano Beach office. As a Travel Advisor Concierge you will be supporting multiple high producing Sr. Leisure Travel Advisors. You will be required to provide exceptional customer service and administrative support to FROSCH customers, vendors, and employees. We are looking for a self-starting, customer service oriented individual that is driven to succeed and willing to learn more about the travel industry.